Orthodontics is a specialty in the field of dentistry that deals with diagnosing, treating and correcting the teeth and jaws that are positioned improperly. An orthodontic treatment can dramatically improve the appearance of the patient’s teeth and smile and furthermore contribute to an individual’s self-esteem. 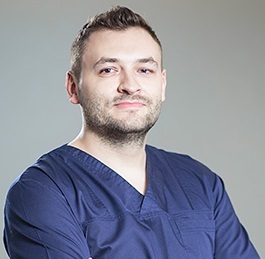 Our dentists in Romania offer complete orthodontics treatments and use modern orthodontic appliances, suited for both young and adult patients. Our dentists and orthodontists in Romania can determine if you can benefit from an orthodontic treatment. After a complete dental examination, one of our dentists will establish a complete and comprehensive dental treatment plan. Orthodontic treatments usually require between 18 and 24 months in order to achieve the best possible results. During this time you will perform regular visits to our dentist’s office and your progress will be examined so that all necessary adjustments can be made. - crowding: when there are too many teeth on the dental ridge. Our dentist might need to perform a dental X-Ray in order to determine the exact cause of the misalignment and develop a treatment plan. 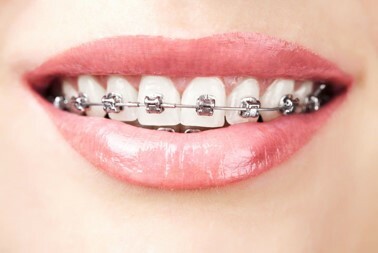 You will be recommended the most appropriate type of orthodontic appliance. We can help you schedule a visit in Romania and a first visit to one of our dental offices. There are two types of orthodontic appliances: fixed and removable. They are used to control the movement of the teeth, retrain muscles and influence the growth of the jaws. They work by applying gentle pressure on the teeth and jaws. - space maintainers: used when a baby tooth is lost prematurely. - lip and cheek bumpers: used to create a temporary distance between the teeth and lips or cheeks. One of our dentists or orthodontists will offer you complete information about how to care for your braces and prevent other dental problems. 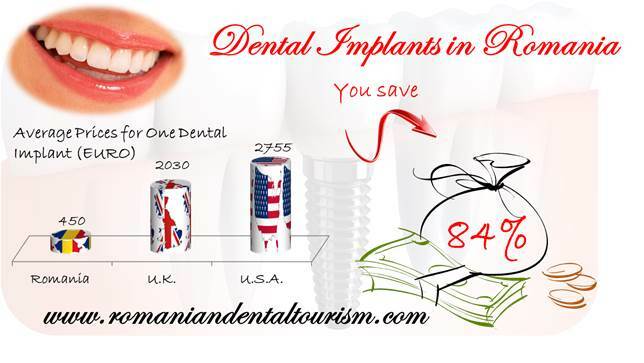 If you are interested in dental travel and need information about other procedures, like cosmetic dentistry, please contact our team of dentists in Romania.